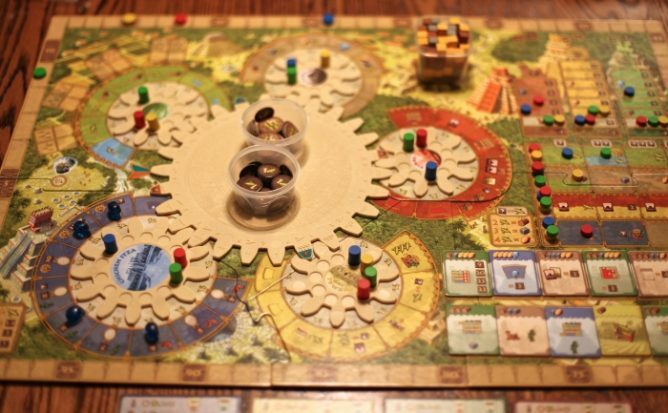 “Worker placement” is one of the most replicated mechanics in board games. It’s easy to see why when you take a look at how they work. At the most basic level, worker placement could not be simpler: place a pawn (called “workers” in most cases) in a space on the board, then take the associated action. That’s it. That space could represent any number of things, from gathering wood in a forest to delivering coal onto a train, or mining yellow cake for atomic bombs. Each worker placement game puts its own spin on the mechanic, of course, but that bottom line remains the same. The worker placement genre has roots dating back to sometime in the late 1990s or early 2000s. There are many different forum discussions over at Board Game Geek about which game was the first to utilize the mechanic. Some say Bus and Keydom were among the pioneering games, while others say that Caylus is the granddaddy of worker placement; it certainly coined the term and launched the genre into popularity. Some of the most notable worker placement games include Stone Age, a game about hunters and gatherers during the titular era, and Agricola, a medieval farming sim. 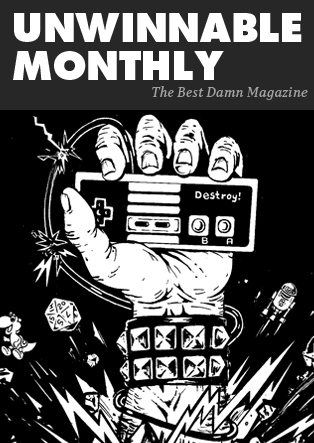 The latter was so revered that it even spent a good amount of time ranked number one on Board Game Geek. Since the advent of this style of game, a glut of new titles has flooded the market. But if worker placement is so simple, how does the genre stay fresh? What keeps one game from feeling like another? How has the genre evolved to keep it interesting? There are a number of fairly recent releases that put refreshing twists on worker placement. 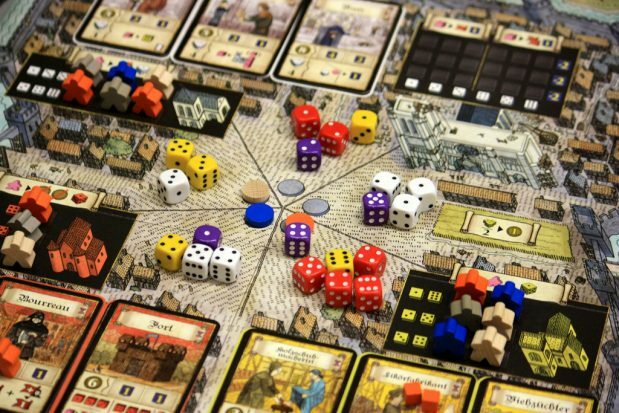 2010’s Troyes, for example, uses dice as workers. Each player rolls their own pool of dice and decide what they’ll do with them based on the results. This is hardly remarkable, as games like Kingsburg used dice placement before; the twist comes from the rule that allows players to buy other players’ workers. Like that red six that your opponent rolled? You can simply pay her to use it as if it were yours, whether or not she agrees. This makes the game rather cutthroat and unpredictable. It also prevents you from being locked out of certain actions thanks to poor dice rolls. Another game that changes up the standard worker placement formula is Coal Baron from 2013. Typically, only one person is allowed to use any given space on the game board. In Coal Baron, however, you can use an already-occupied space as long as you’re willing to pay: you can place a number of workers equal to one more than are already on the space. Being able to boot someone off of a space you want makes for some nice flexibility, but it also forces you to carefully manage your scarce resources. Tzolk’in: The Mayan Calendar offers up a unique version of worker placement that incorporates an element of time. In this game from 2012, you place your workers on a movable gear that rotates as turns pass. The longer you leave your workers on the gear, the more valuable the actions become. It takes careful planning to get to those extra powerful actions, though, so a great deal of foresight is necessary to succeed. Worker placement has become a go-to mechanic for many of today’s board game designers and publishers, but it doesn’t feel like the market is over saturated with them. Instead, the genre is being constantly reiterated on and reinvented in creative ways. Worker placement remains one of the most accessible styles of game, and now that there are more choices than ever before. It’s a great time to jump into the genre.